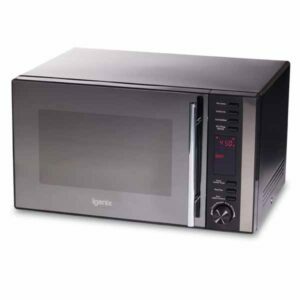 Short of cooking space in your kitchen? 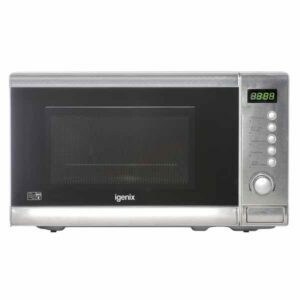 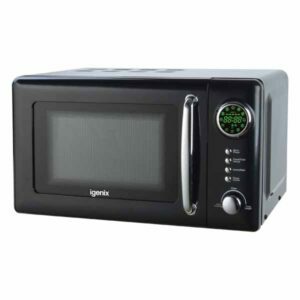 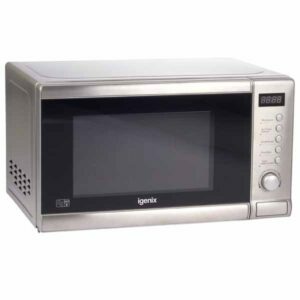 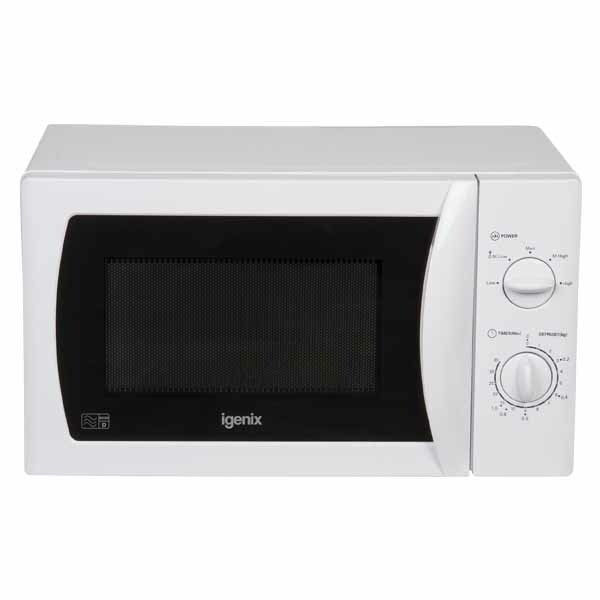 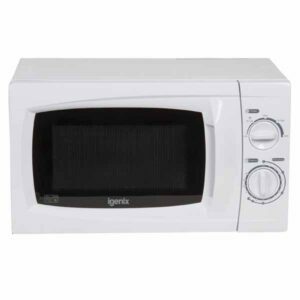 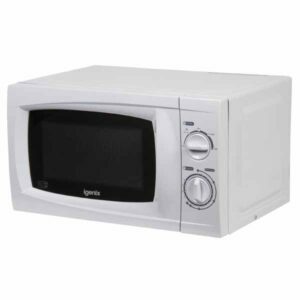 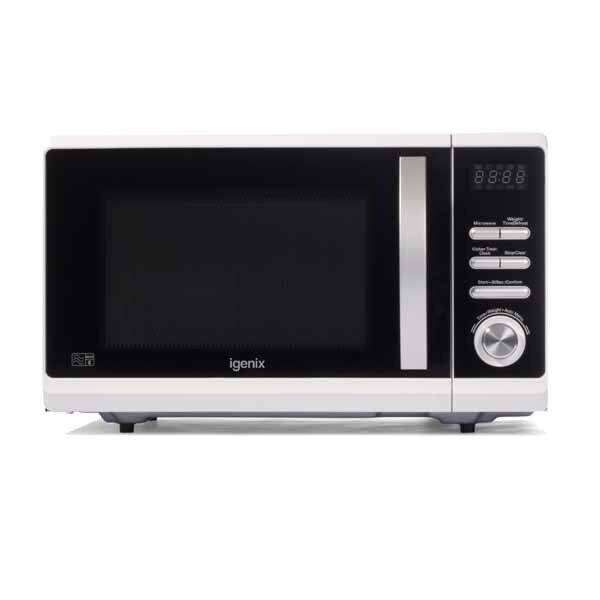 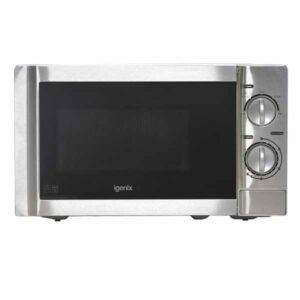 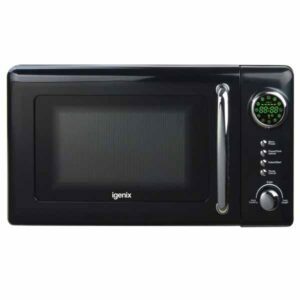 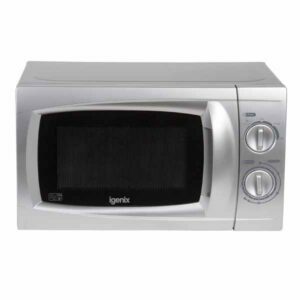 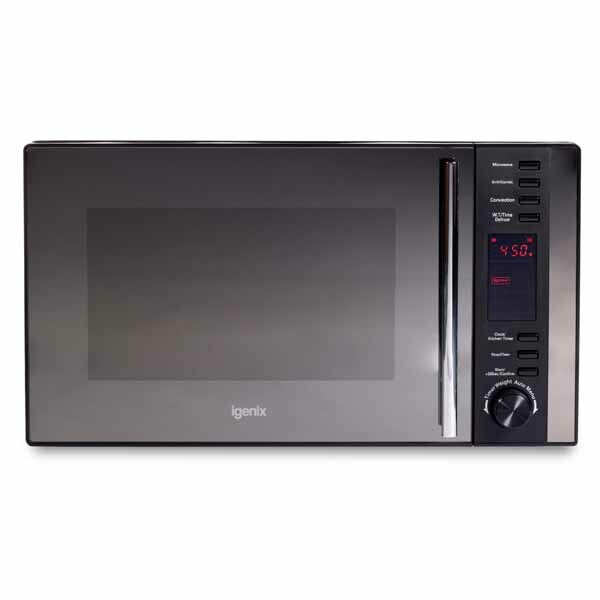 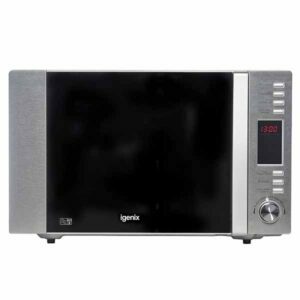 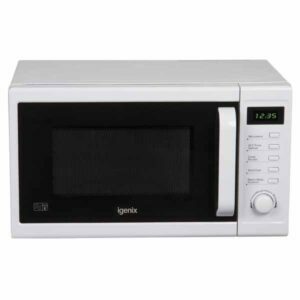 See our range of Igenix Tabletop Cooking appliances that provide compact and convenient cooking solutions. 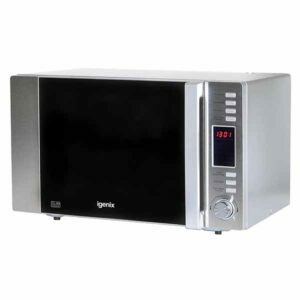 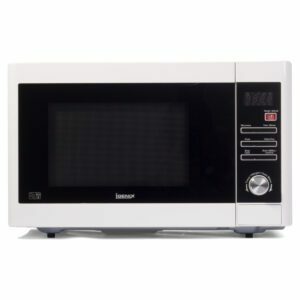 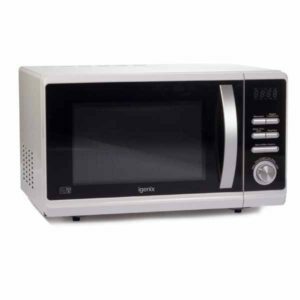 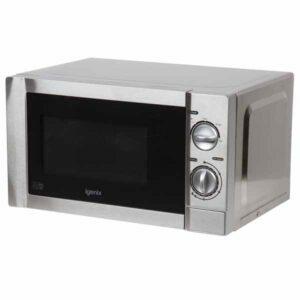 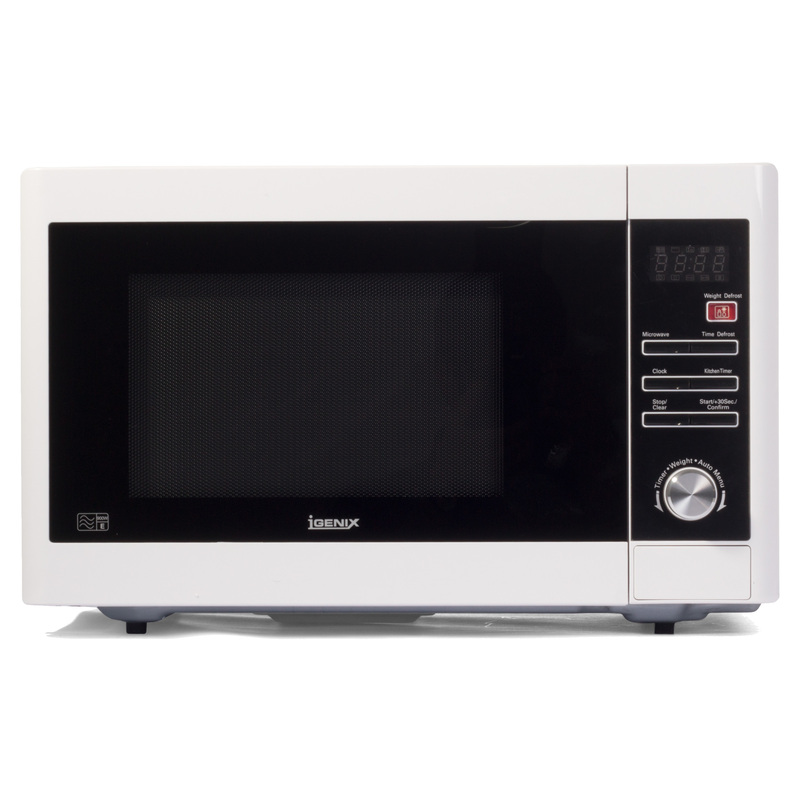 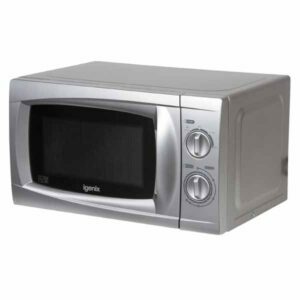 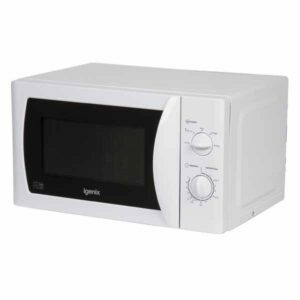 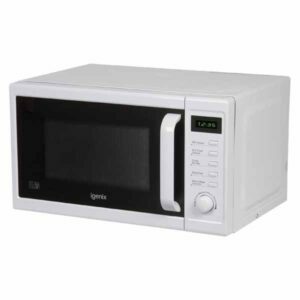 Choose from our range of Fryers, Hotplates, Microwaves and Mini Ovens and ensure you never run of space to cook again.